At least, in the live-action world of Pokémon: Detective Pikachu, which finally released their trailer this morning. 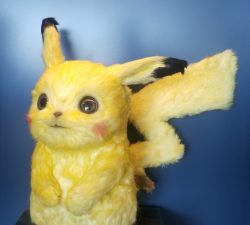 Many were skeptical of the film, based on the popular video game of the same name, especially with actor Ryan Reynolds being announced as the voice of Detective Pikachu. It comes to no surprise that Detective Pikachu is hilarious, as expected coming from Reynolds, in the trailer. 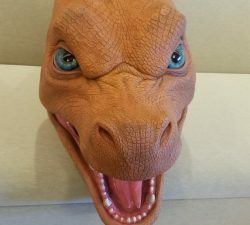 Nerd Reactor were given a special sneak peek into upcoming film with concept art, that we cannot show you, and live-action dolls made up to scale, including a Charizard head. Yes, they are adorable. We also got to see some early clips that aren’t exactly finished yet, but it provided us with a clue on what we can expect from the electrifying pocket monster and his detective partner, Tim (Justice Smith). From what we’ve seen, it’s some pretty good stuff. 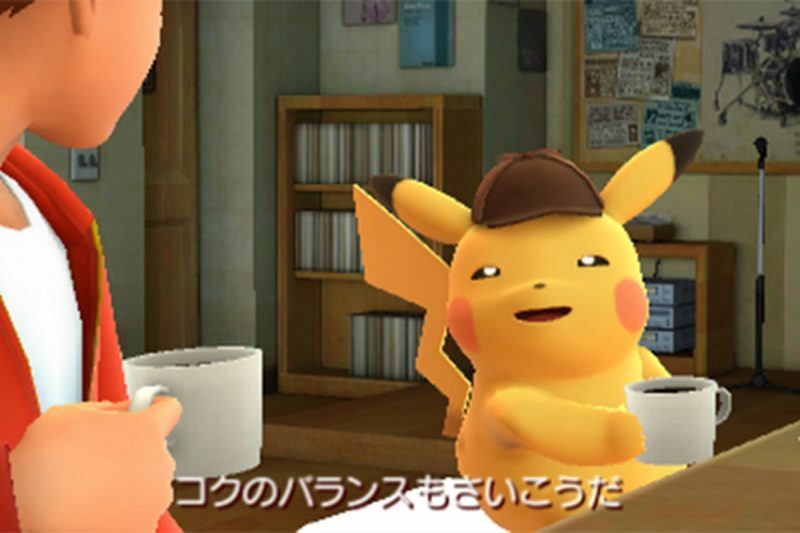 Pikachu, like in the video game, is addicted to coffee and extremely neurotic. It pairs perfectly with Reynolds comedic timing. Based on the popular video game of the same name, Pokémon: Detective Pikachu’s story begins when ace private eye Harry Goodman goes mysteriously missing, prompting his 21-year-old son Tim (Smith) to find out what happened. 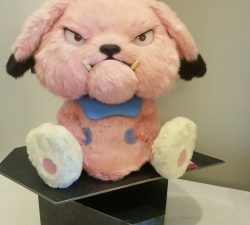 Aiding in the investigation is Harry’s former Pokémon partner, Detective Pikachu: a hilariously wise-cracking, adorable super-sleuth who is a puzzlement even to himself, voiced by Reynolds. Finding that they are uniquely equipped to communicate with one another, Tim and Pikachu join forces on a thrilling adventure to unravel the tangled mystery. Chasing clues together through the neon-lit streets of Ryme City—a sprawling, modern metropolis where humans and Pokémon live side by side in a hyper-realistic live-action world—they encounter a diverse cast of Pokémon characters and uncover a shocking plot that could destroy this peaceful co-existence and threaten the whole Pokémon universe. 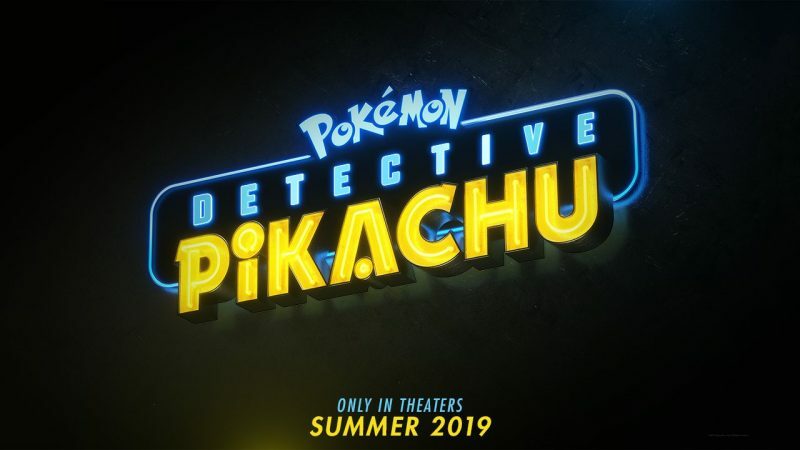 Pokémon: Detective Pikachu opens in theaters on May 10th, 2019. 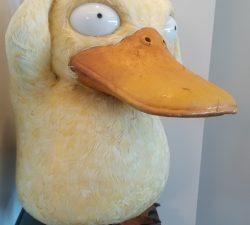 The post Pokémon are real in the world of Detective Pikachu: teaser trailer appeared first on Nerd Reactor.